Weston provides the highest quality engineering services in support of an evolving regulatory compliance environment to protect the waters of all commercial harbors in Hawaii. Weston has been providing critical engineering and environmental support for the protection of Hawaiian waters since 2009, managing the development of a compliance program for all 10 commercial harbors across six islands (Oahu, Maui, Molokai, Lanai, Hawaii, and Kauai). Weston provided technical support and negotiations on behalf of Hawaii Department of Transportation (HDOT) Harbors with the U. S. Government (acting on behalf of the EPA and the Hawaii Department of Health) for an equitable Consent Decree (CD). HDOT Harbors is now executing the terms of the agreement and is on schedule to complete the CD by 2021. Weston is dedicated to using innovation to increase the quality and value of our services. Tablets and smartphones replace logbooks and cameras for our field work. 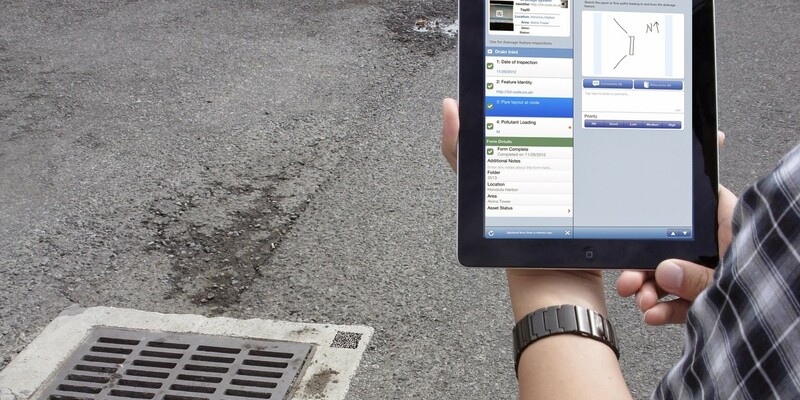 Database updates and documentation of drainage features process through the GIS Collector app. HDOT staff can track the field compliance teams from their personal computers. All project files are available through text search using a mobile device at every meeting. Weston has removed and disposed of hundreds of tons of pollutant-laden sediment from the storm drain system. 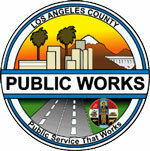 525 storm drain inlets and catch basins and 22,000 feet of trench drains were cleaned. Removal was accomplished while uploading drainage feature loading rates to the Asset Management System that allows HDOT Harbors to identify hot spots. We conducted a market value analysis of stockpiled dredged material spoils and developed a Dredge Spoil Stockpile Management Plan focusing on sediment control and long-term removal of the stockpiles. Most recently, our team developed a post-construction BMP Retrofit Feasibility Study that identified pollutant characteristics, used the Stormwater Management Model through the EPA National Stormwater Calculator to recommend low-impact development measures, recommended structural and operational source control measures, and identified permanent BMPs that would directly target the pollutants of concern. Weston developed a new ranking system that uses retrofit value versus cost to rank the potential projects. Weston continues to provide critical engineering and environmental support to HDOT Harbors as the program evolves from non-compliance to recognized status as a model for harbor Municipal Separate Storm Sewer System (MS4) programs across the country.